Surely now you have heard about the advantages of a digital business card, although there were more emphasis on making these exchanges convenient, flexible and fun. What about the original purpose of a business card’s existence? Are these digital solutions managing to deliver the intended purpose, which is to market oneself? Let’s use AceConnectMe and as a reference on how you can fully utilise its features to maximise your personal branding. Uploading a picture – Some paper cards do not even have a picture, which is a major no-no. A face lets the other party remember you, for example, when you see Bill Gates, you instantly think of Microsoft. A face on your card represents your brand or business which is extremely necessary and leads to higher brand recognition. Here comes the kicker, you can change your picture anytime when you feel like it! Uploading a video – A picture is a simple visual representation. A video tops it up! Remember that trending Pen Pineapple Apple Pen video? This is what a video can do, it has the potential to go viral and etches in people’s memory which are by the geauxmaids.com official website for a long time, which is what you want for your business. Updating your details – Your phone number changed, or your job position, or your office location, or maybe even your tagline. How do you go about updating your contacts? It’s a headache to even think of it. With AceConnectMe, all you have to do is press the update button and all your contacts in your network will be notified. Wow! Say goodbye to the printing costs too! Adding more information – That paper card is only 3.5×2 inch. Some space goes to graphic and logo, how much information can you put on the remaining space? AceConnectMe utilises the dynamics of a phone screen to give you more than enough information to fill in your e-Business Card. Still not enough? How about linking your social media profiles or websites to provide more information where they can easily access with a click. 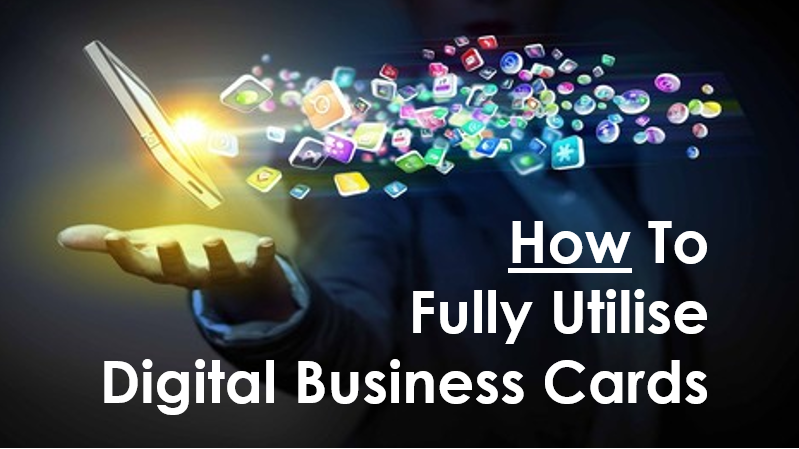 These are just some of the few ways to fully utilise a digital business card app, especially AceConnectMe. We hope these tips will help your business! Next PostNext What Makes A Good Mobile Application?